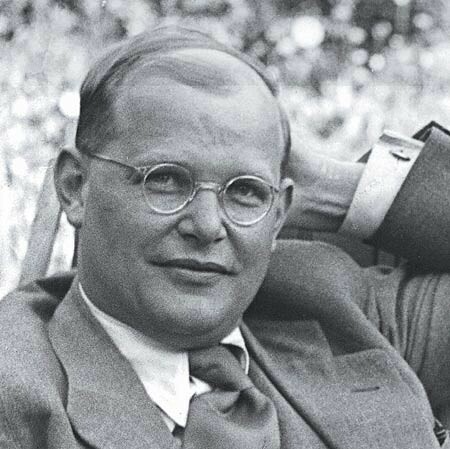 February 4th 1906 was the birth date of the German theologian and Pastor, Dietrich Bonhoeffer. 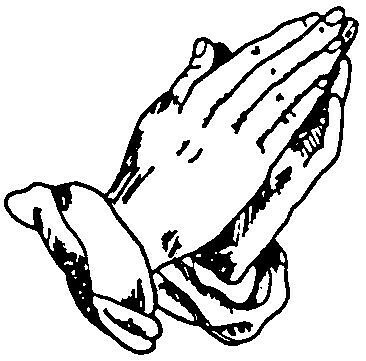 He became a minister in the Lutheran Church, and was outspoken about what was wrong when the Nazis first came to power. He spent two years as a minister in a church in London, but chose to return to Germany once it became clear that war would break out. Like many others, he must have had great courage, intending to do whatever he could to oppose the evil being done in the name of the country. He knew the risks for himself in remaining a critic of the Nazi government and, on his return to Germany, his every move was watched. In July 1944 a plot to kill Hitler failed. Bonhoeffer was one of many who was implicated in that threat, and he was imprisoned. Less than a month before Germany’s surrender he was taken into the prison yard and hanged, aged 39.